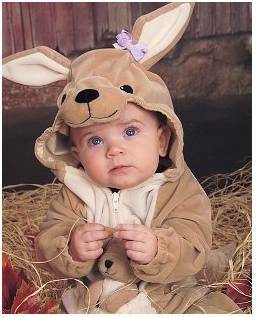 My newest little granddaughter is a kangaroo today! And this is one of my favorite pictures of my oldest son. 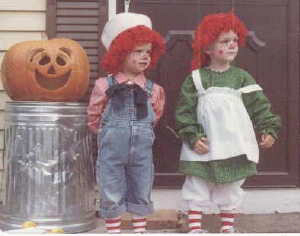 Raggedy Andy is 30 years old now!